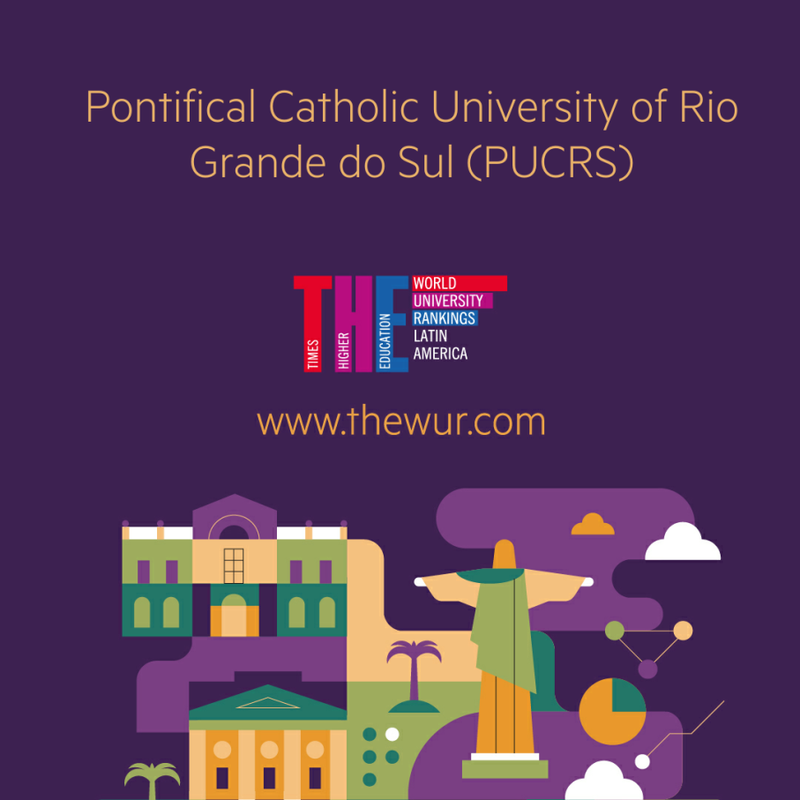 The Times Higher Education (THE) Latin America University Rankings 2018 has selected PUCRS as the best private university in the South of Brazil. The institution also ranks second among the best public and private universities in Rio Grande do Sul, following Universidade Federal do Rio Grande do Sul (UFRGS). The results, released on July 18, maintain PUCRS’ prominence among Latin American higher education institutions, especially in the indicators of Industry Income and Academic Citations. This year, 129 universities from 10 countries in the continent are featured in the ranking. Brazil dominates the list, with one-third of all cited institutions and six of the top ten universities. Overall, 43 Brazilian universities are represented, up from 32 in the 2017 ranking. The country stands out especially in Research, with 59.8 points, followed by Argentina, with an average of 56.7. The analysis uses the same methodology as the World University Rankings, examining the strengths of each university in relation to all its main activities: teaching, research, citations, industry income, and international outlook.